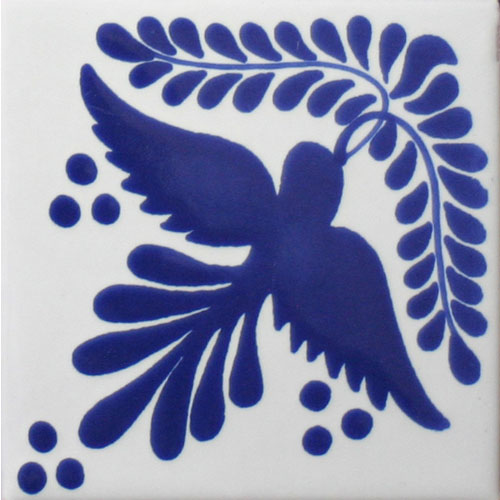 Mexican Tile Designs is extremely proud to carry an exclusive line of collectible Mexican art tile from the studio of renowned ceramicist, Gorky Gonzales Mexican Ceramic Art tiles. 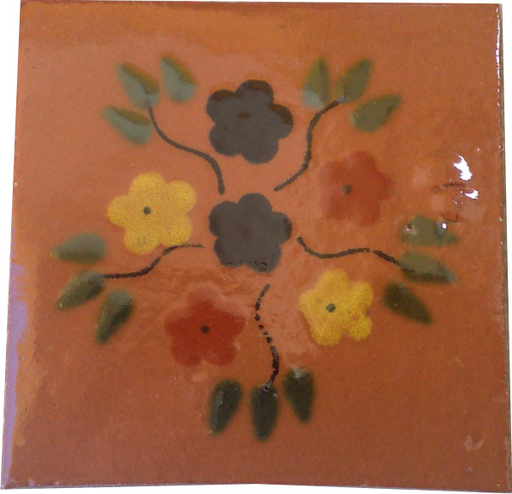 These beautiful art tiles come in borders, solids and traditional Mexican designs of horses, Mexican cowboys, women, Day of the Dead, and other motifs. 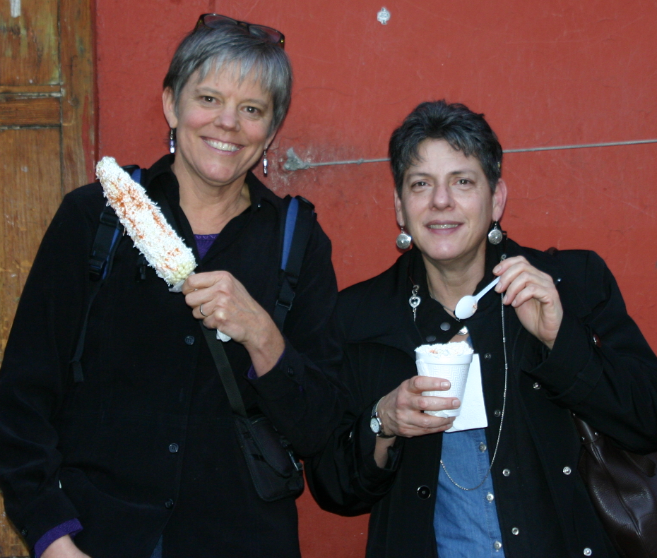 Here is just a sampling! 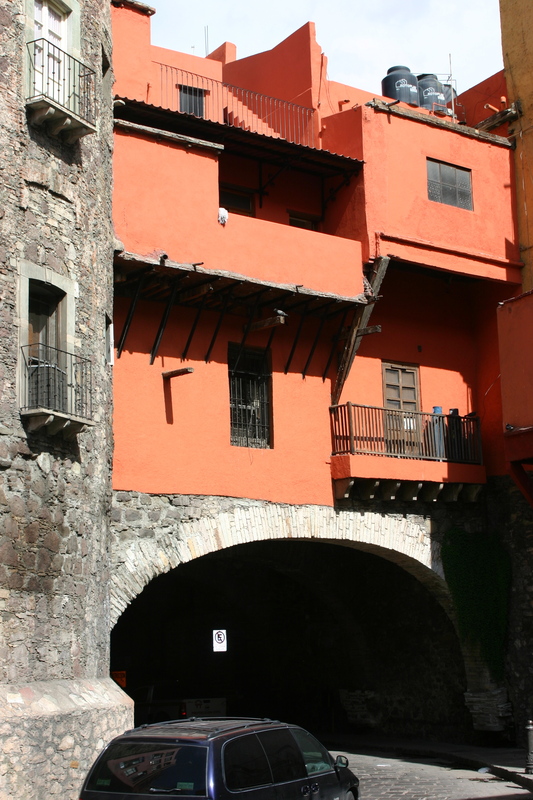 Gorky Gonzales is a master ceramicist who won the National Award of Sciences and Arts in Mexico and has been featured in prestigious galleries around the world. 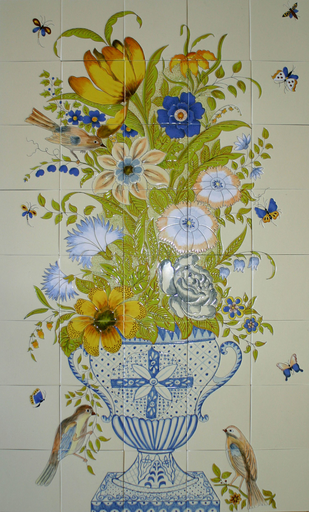 Gorky has dedicated his life to the rescue and preservation of the traditional Majolica pottery technique and designs, which dates back to the 17th century. 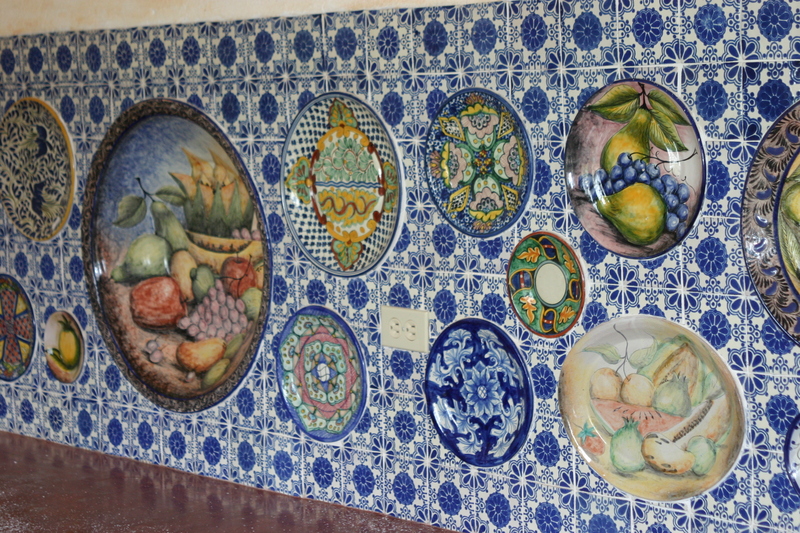 Gorky studied ceramics in Mexico and then received a scholarship to study in Japan under the tutelage of Tsuji Seimei and Kei Finiwara, both considered Japanese National living treasures. You can see the Japanese influence in his work. 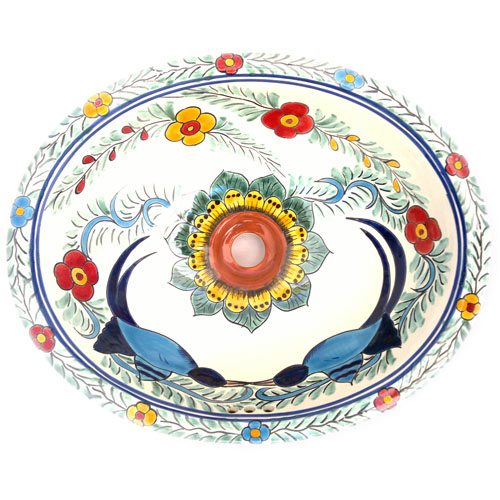 He returned to the central Highlands of Mexico where he, his wife Toshiko and son Gorky Jr. along with a group of skilled craftsman, devote themselves to creating some of the most beautiful and distinctive pottery and ceramics in the world. 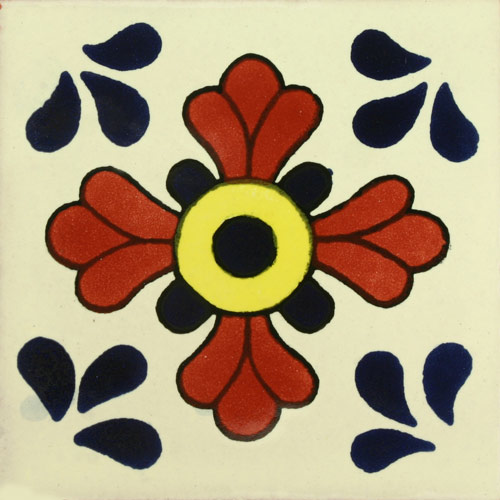 Gorky Jr. has followed in his father’s footsteps– continuing and expanding this exquisite line of collectable ceramics and has honored Mexican Tile Designs with an exclusive collection of Gorky art tile, murals and sinks that will add an incredible and totally unique look to any decorating project. 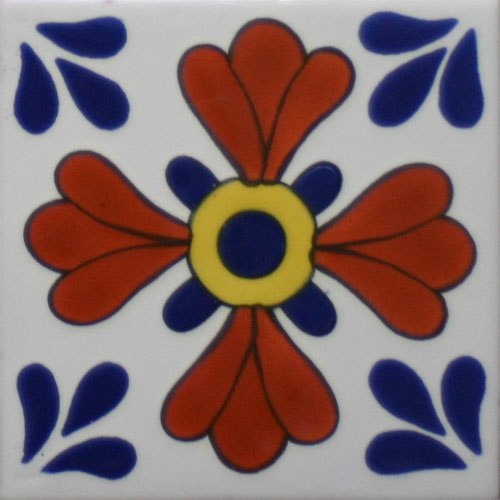 Find our growing selection of Gorky tiles at www.mexicantiledesigns.com today! 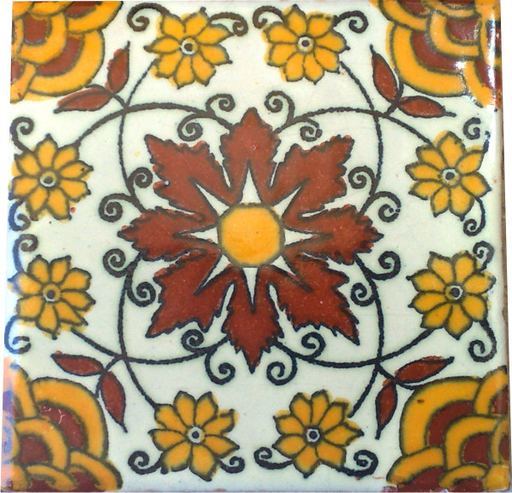 Mexican Tile Designs has doubled our Prima tile line of hand-painted, raised relief decorative tiles! 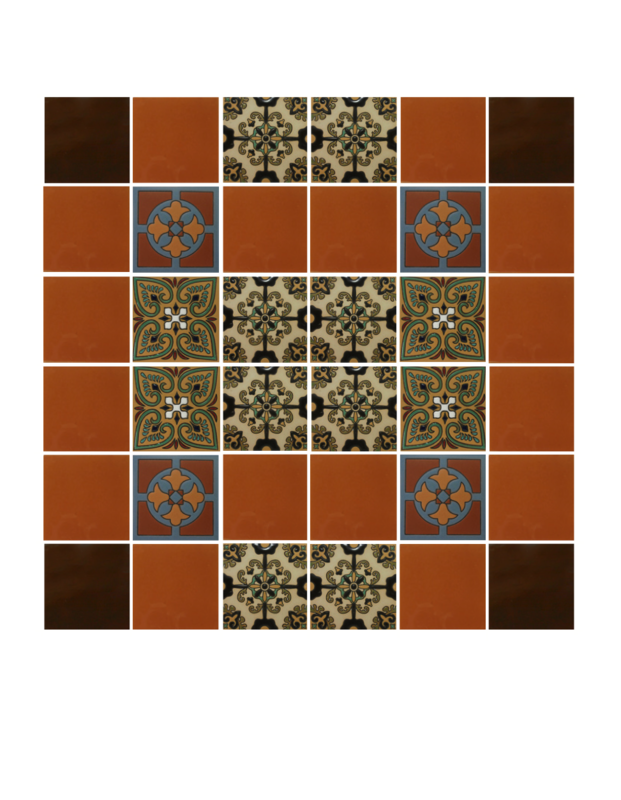 Each tile in our Prima line of premium Santa Barbara style tile is painstakingly painted by hand over stenciled lines that separate the different colors and prevent them from running during the firing process. 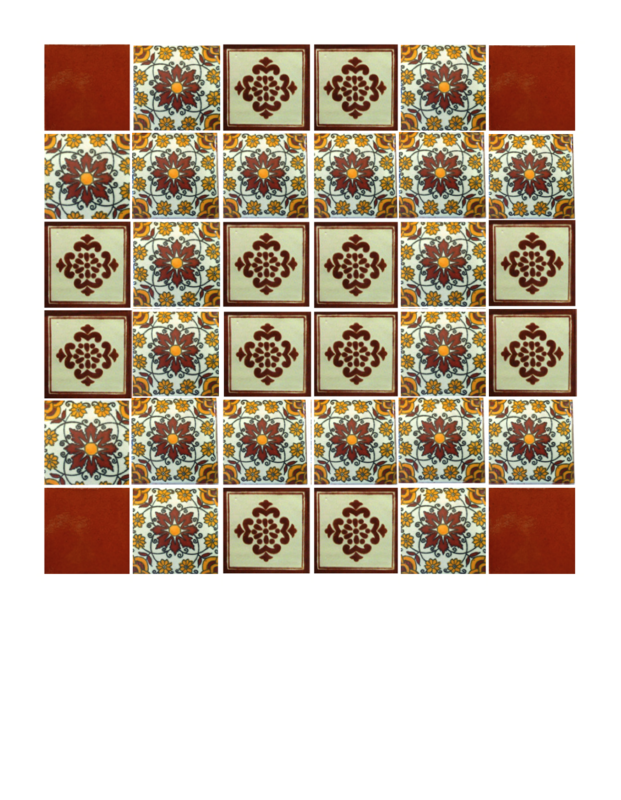 The technique was developed to give this vibrant tile the look of an elegant mosaic. 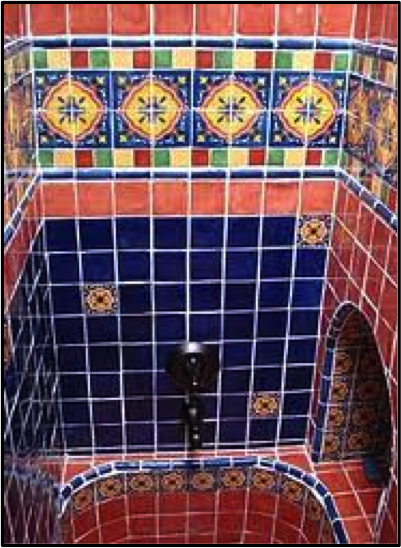 The Prima tile line is also sometimes referred to as Malibu tile or Santa Barbara tile because the technique was rediscovered in this county in California. 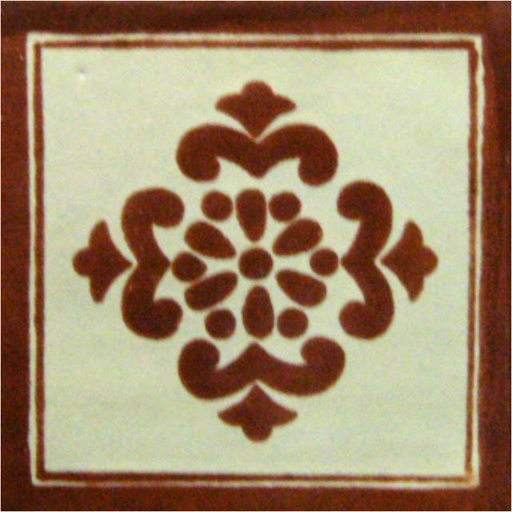 Some people also refer to it as Moorish tile. 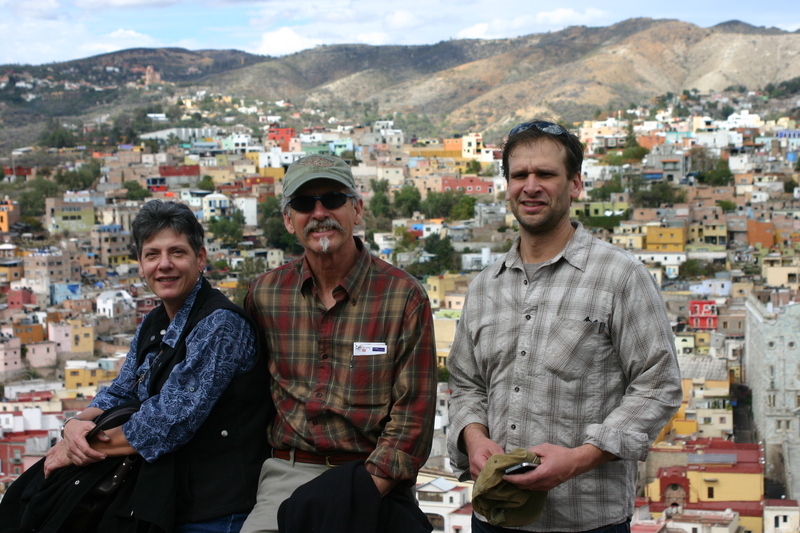 It is especially popular in ocean front properties, outdoor kitchens, Arts and Craft bungalows, and mountain homes. 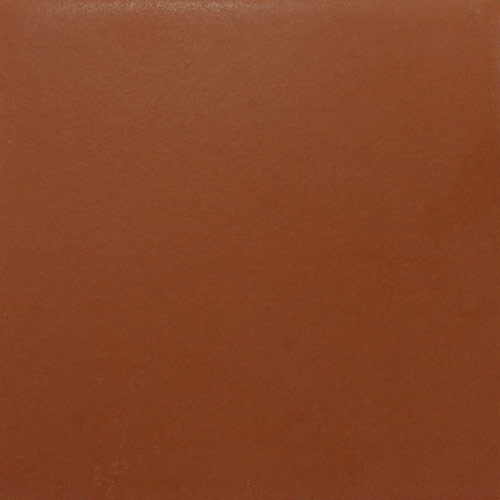 The color schemes for this tile cover the range from earth tones to brilliant colors. 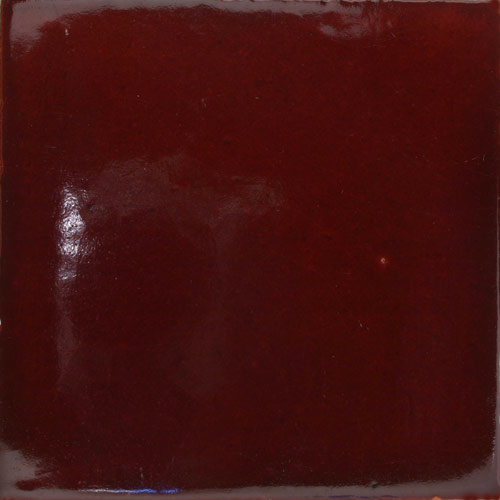 Our Prima decorative tile line combines the use of both matt and gloss glazes that together with the raised relief aspect create a captivating visual and tactile experience. 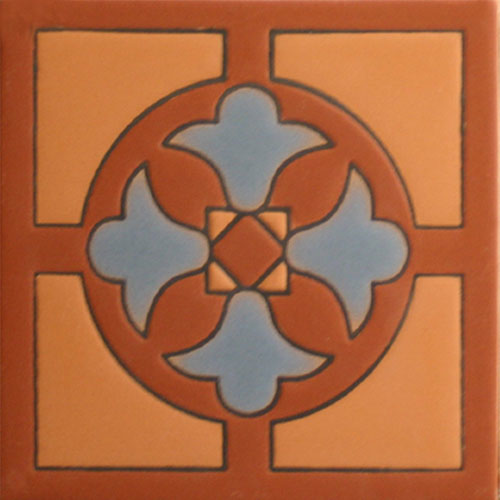 Mexican Tile Designs carries over 7 unique Mission and Arts and Craft style tiles alone in this line of incredible raised relief tile. 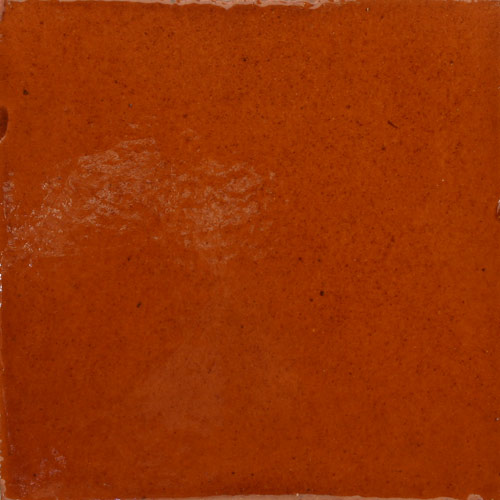 To make these beautiful tiles even more perfect, they are extremely durable, having been fired at very high temperatures. 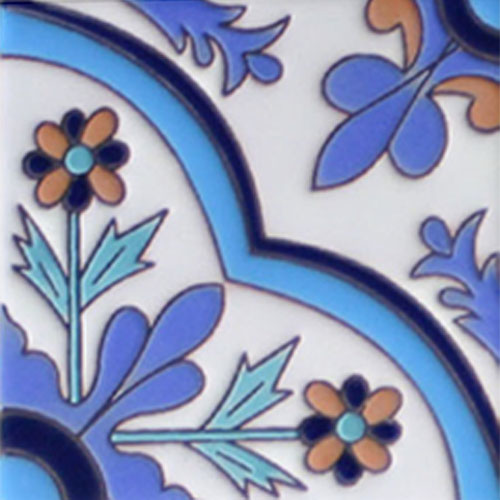 Prima hand-painted, raised relief Mexican tile can enhance any indoor or outdoor project, including in the kitchen, bathroom, water features, pools, outdoor kitchens and patios. 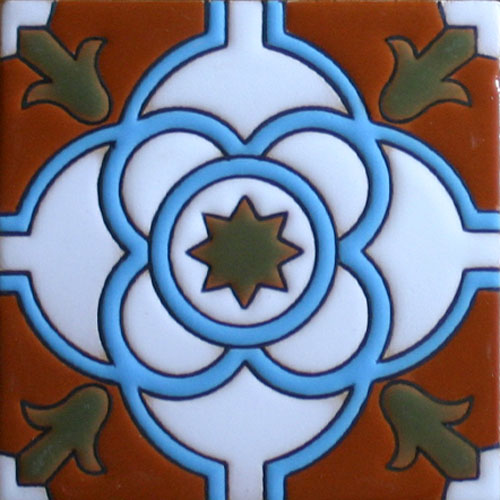 Check out our entire Prima line of premium Mexican Tile! 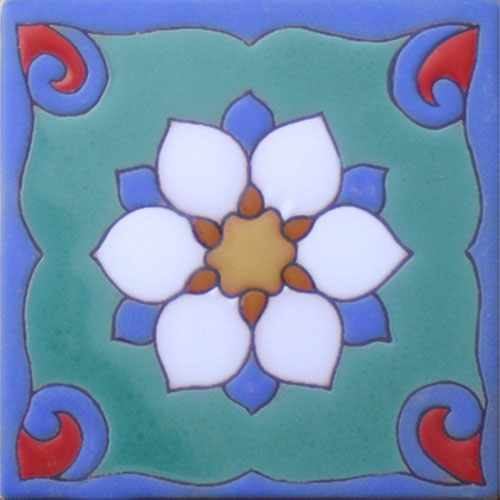 Mexican Tile Designs is happy to fill any order, no matter how small! 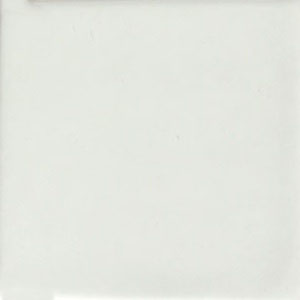 So order samples today of this exquisite, sensual tile line and experience their quality and beauty first-hand! 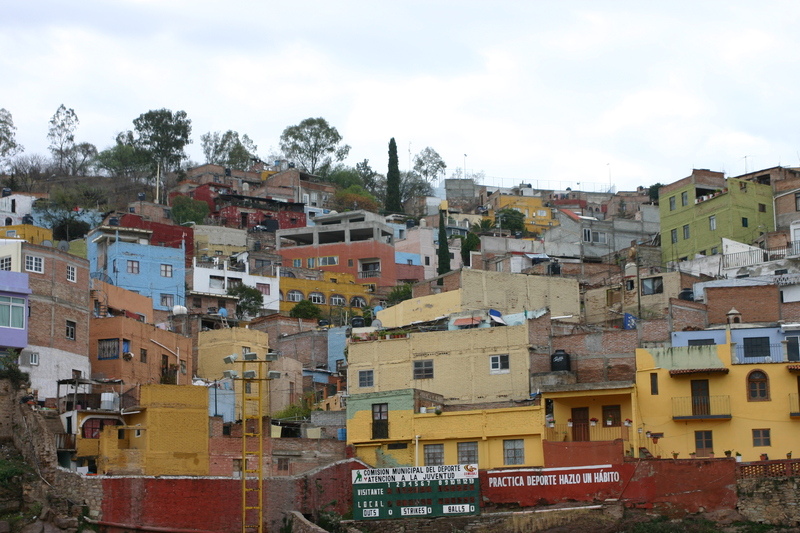 How to remodel your bathroom beginning with a Mexican sink. 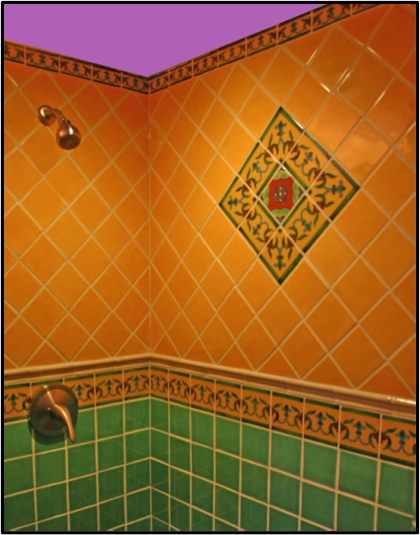 On the last blog, we talked about how to remodel your bathroom choosing the Mexican Tile first, and then finding a sink to match. This time, we reverse that process, using the sink as the centerpiece and the defining element for the whole room. 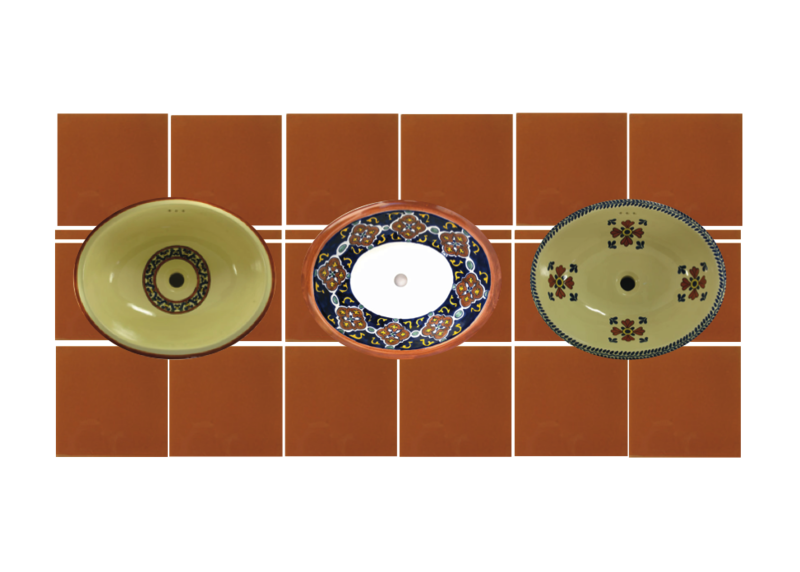 Mexican Tile Designs offers over 95 unique hand-painted Mexican style ceramic sink designs, in both solid colors, and simple to complex Mexican Talavera designs. 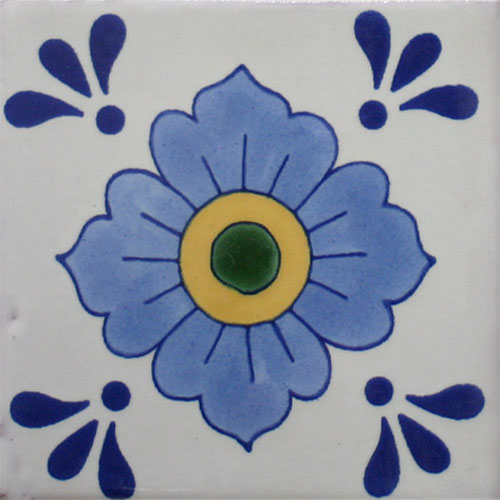 Or a very traditional cobalt blue Tradiitonal rustic Mexican tile or turquoise blue Especial Mexican tile. 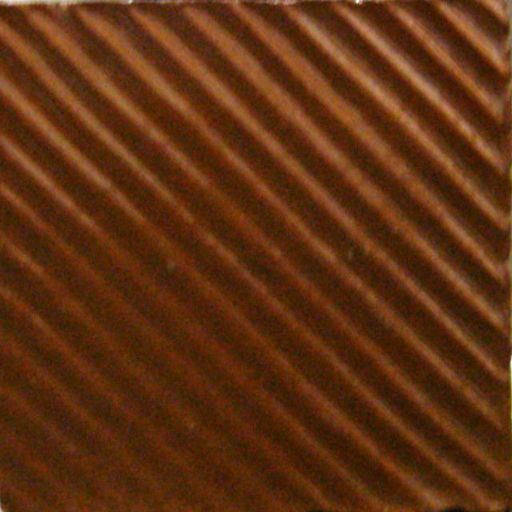 Or you could use a solid color strip backsplash in either 4″ x 4″ or a 2″x 4″ size. 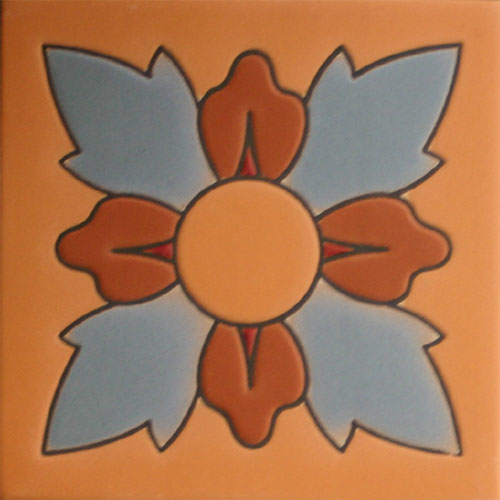 Most of our decorative and solid color Mexican tiles come in all sizes. This is just ONE sink, and ONE person’s ideas. The possibilities are truly almost infinite. Think up your own unique design and create a bathroom like no other! But, if you feel overwhelmed or have questions, we are always here to help! 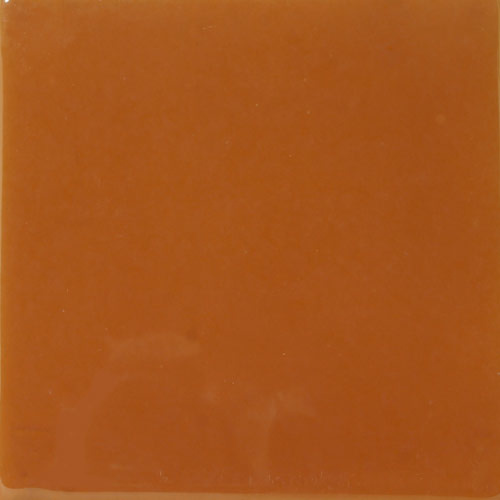 Perhaps you are someone who just isn’t crazy about a whole lot of bright color in your kitchen or bath, or maybe you’re trying to match an existing earth tone color. 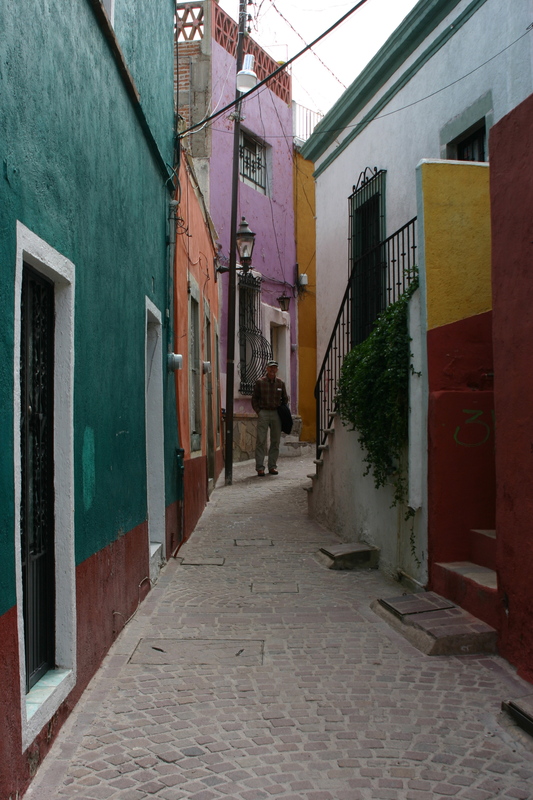 I have several friends who are constantly looking for new ways to decorate around these colors. Well, don’t despair! 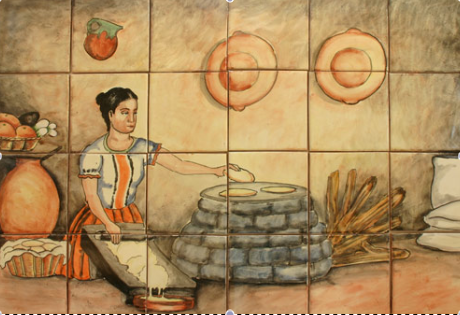 Mexican Tile Designs has (maybe surprisingly!) 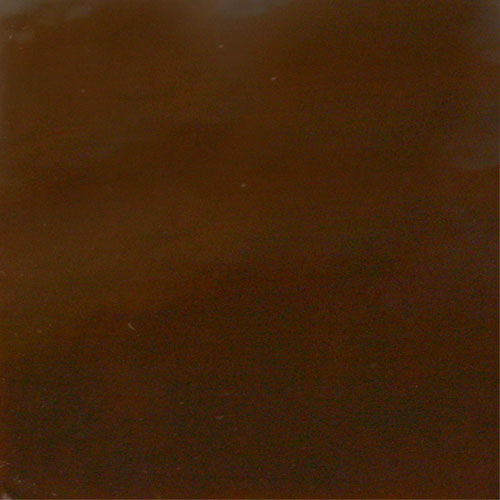 lots of subdued earth toned tiles and sinks to choose from. 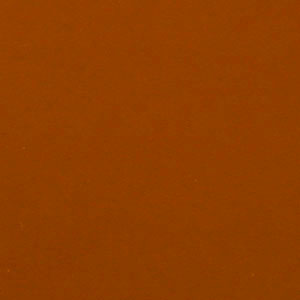 Each of our three lines: Traditional, Especial, and Prima, all some solids and patterns in warm browns and yellows. Amazing MTD graphic guru, Jen, played around with these and came up with a cool idea for combining them all! 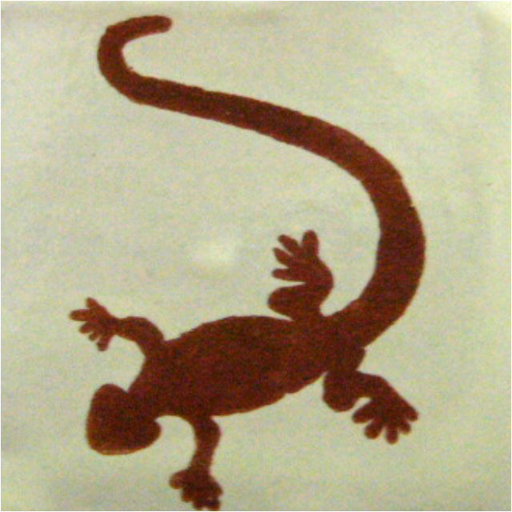 I like designs like this used as a mural in a shower or above a countertop. Again, Jen came up with this combination design! 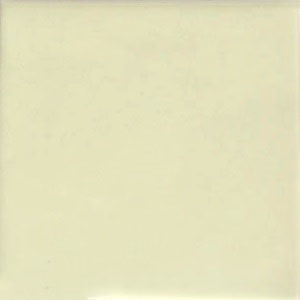 Check out other solid color tiles in many shades of white, off white, yellow and green for each line. I’m always amazed at all the different shades of white! Truly, the only limit is your own imagination and creativity! 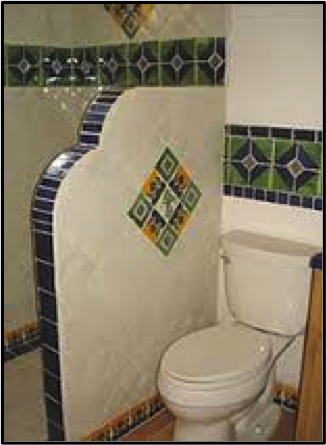 Watch this blog for more design ideas and always feel free to contact us at Mexican Tile Designs. We are happy to help! 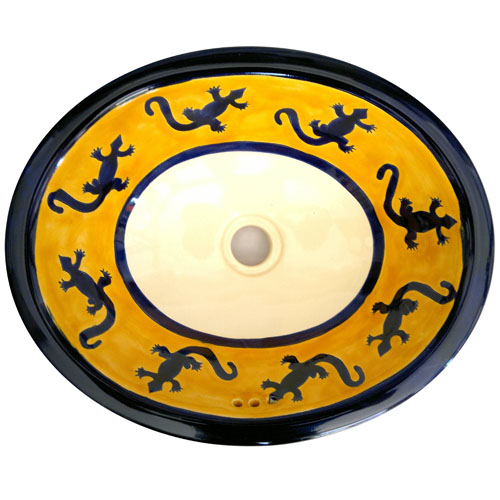 You can also sign up for our FREE e-NEWSLETTER at the bottom of our home page, for more ideas, tips, new products, and special offers.